Here at Burrini’s Olde World Market, the key to our Deli is quality! 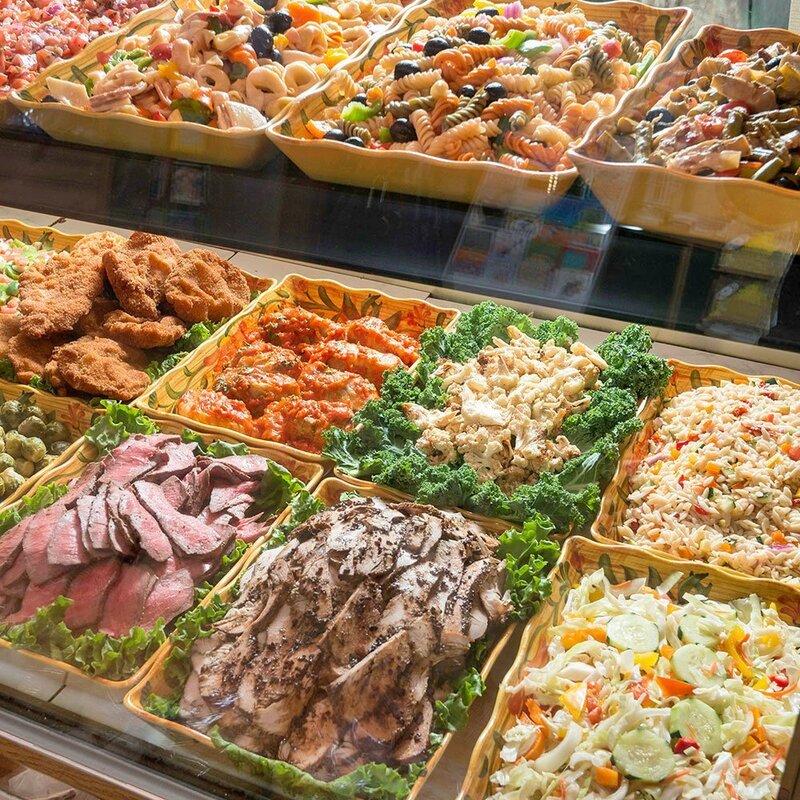 We offer a fine selection of cold cuts, store-made salads, sandwiches, and platters. All of our cold cuts are Boar’s Head, Thumann’s, Hormel, Land O’ Lakes, and Finlandia. Our roast beef, as well as a variety of store roasted turkey breasts, are store-baked daily. 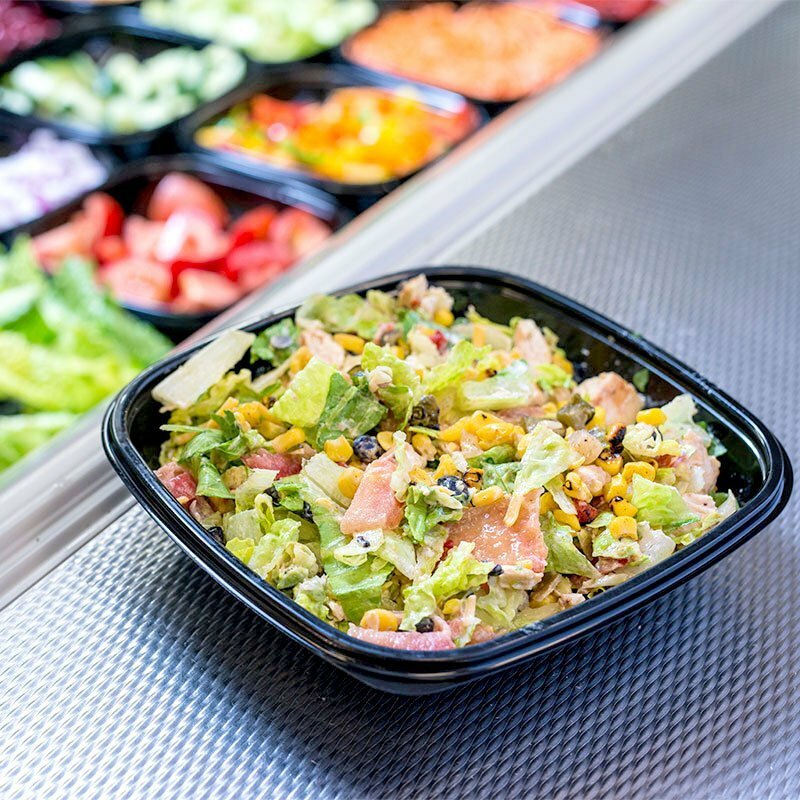 Enjoy a large selection of store-made salads such as Quinoa, Potato Salad, Macaroni Salad, Tortellini Salad, Pasta Salad, Health Salad and much more! 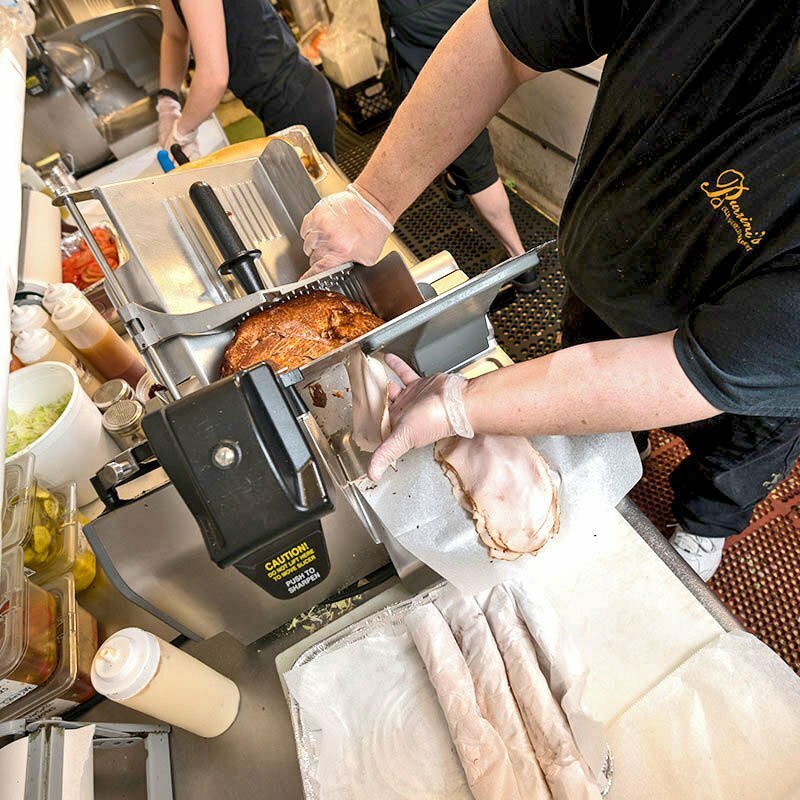 Our subs & sandwiches are made-to-order on our freshly baked breads. Customize your sandwich by adding anything from sundried tomatoes and eggplant to hot peppers, hummus, or basil. Ask our deli clerk about our gluten free bread options. Burrini’s is proud to offer a large selection of Boar’s Head products. Boar’s Head contain no fillers, gluten, artificial colors, flavors or trans fat. They are made using pure beef, pork and poultry, and real spices. Only the best for the best! You won’t find a better sandwich anywhere! There are currently no daily specials in this department, please check out our full list on our homepage. 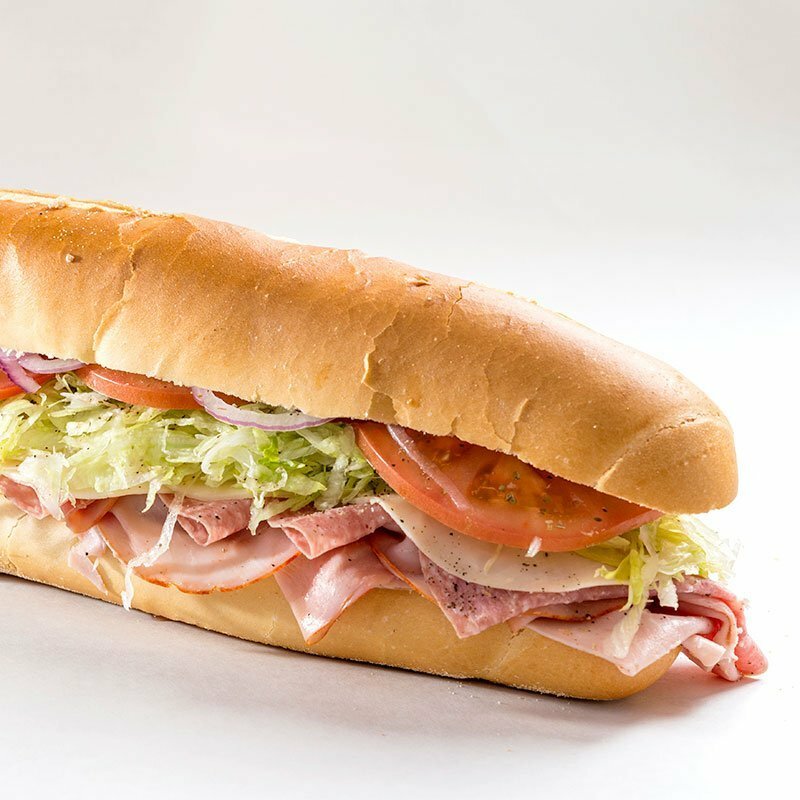 All cold subs are served with lettuce, tomato, onion, oil & vinegar, salt, pepper, & oregano. We will make you a lighter version of our hearty sandwich at your request. Take $1.00 off.